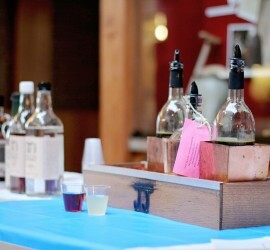 Broadbent Distillery offers free tours to the public - Must be 21 for the free sample! 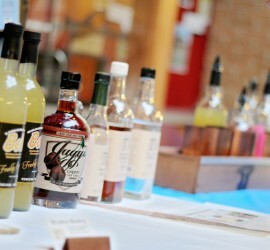 Broadbent Distillery is the smallest “Legal” Micro Distillery in Iowa. Our small Micro Distillery originated out of the need to create a market for the family owned Grape Vineyard. Faced with not being able to sell its Grapes in 2009, the Broadbent Distillery was created on our family acreage nestled in rural Warren County, Iowa. 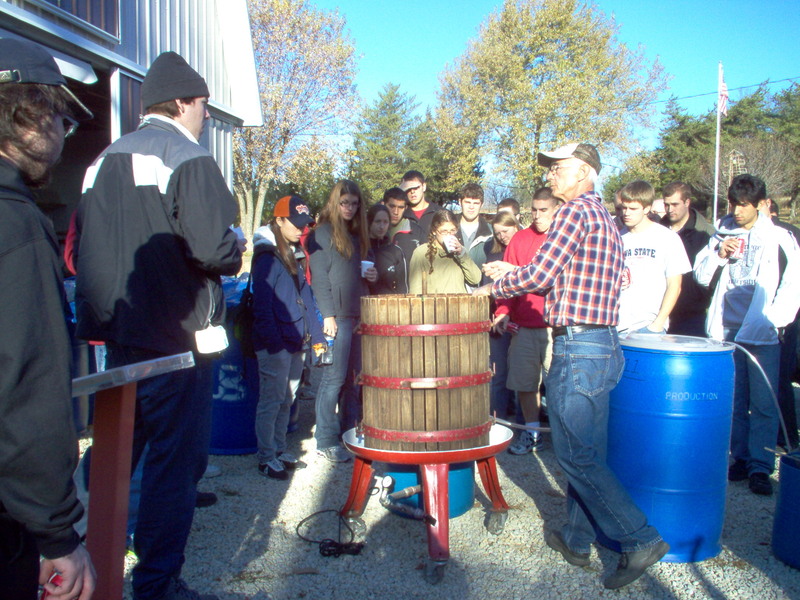 The homemade Still was built and modern technology incorporated in the processes for making Grappa and Corn Whiskey using Iowa grown Fruit and Iowa grown Grains. Broadbent Distillery processes small batches only, the hearts are distilled at least two times in order to provide our customers with premium quality Spirits. While continued improvements are being made, we are dedicated to providing you with a quality flavor for your Spirits experience. 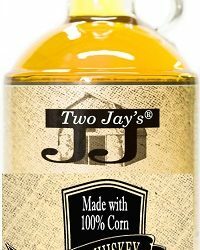 Ask the manager at your local spirits retailer to order Two Jay’s brand products. After trying our Iowa made products, we are confident that the smoothness and quality we put into our spirits will keep you coming back for more.